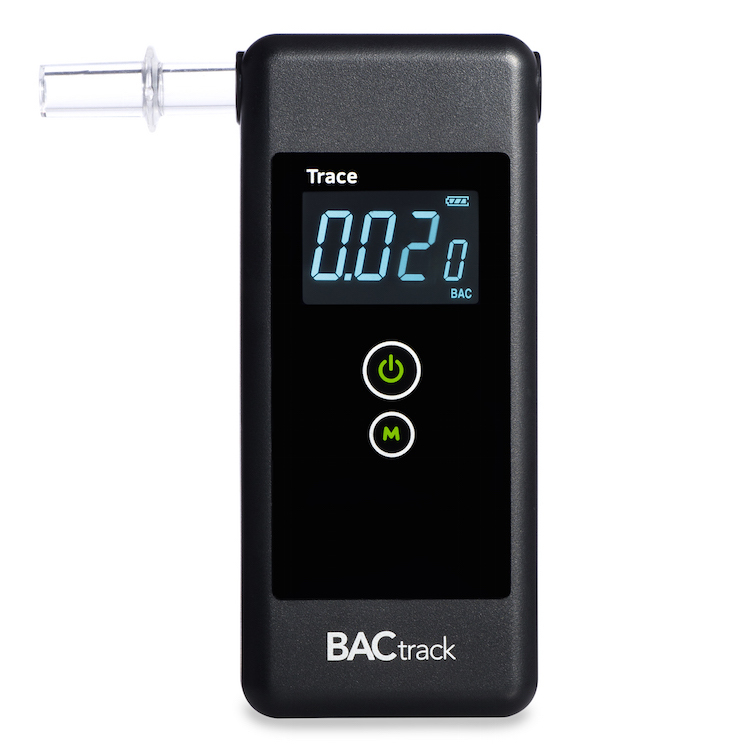 The BACtrack Trace Pro is a high-quality, easy-to-use breathalyzer that quickly and accurately measures your Blood Alcohol Content (BAC). 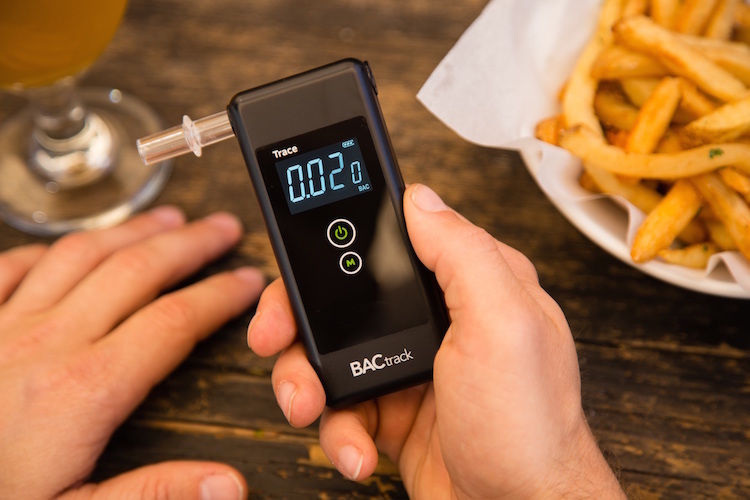 The simple, one-touch operation coupled with a fully automated breath testing process allows the user to test reliably time after time. The mini-solenoid internal pump ensures that a exact amount of breath is sampled each time so that an accurate level is displayed. Mouthpieces are individually wrapped for safe storage prior to first use. Six are included with the breathalyzer. 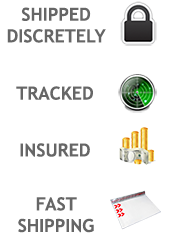 Crisp 4 digit LCD display provides easy, accurate results. Test results displayed in extended accuracy format: 0.015, 0.081, 0.223 %BAC, etc. IMPORTANT: This is an alcohol screening device designed to test for the presence of alcohol in the subject's blood. Estimates and results may vary. 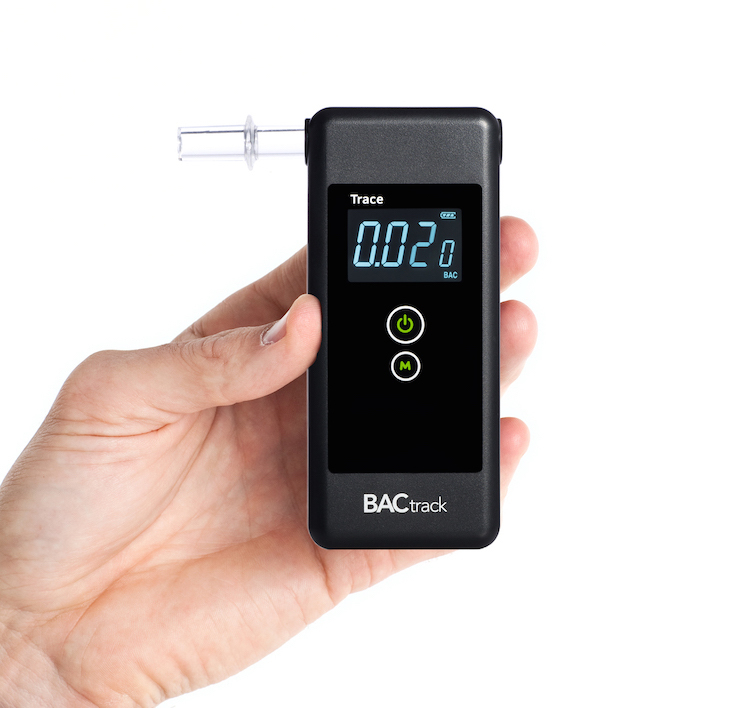 This product cannot determine the subject's exact blood alcohol concentration (BAC) and should not be utilized for evidential or medical use. Read the enclosed instructions first to ensure proper use, accuracy limitations and calibration requirements. It is very important to have the instrument calibrated as recommended in the instructions. Failure to do so may result in inaccurate readings. The results obtained from this device are for informational use only. We do not condone nor recommend that you operate motor vehicles or heavy machinery after consuming any amount of alcohol.